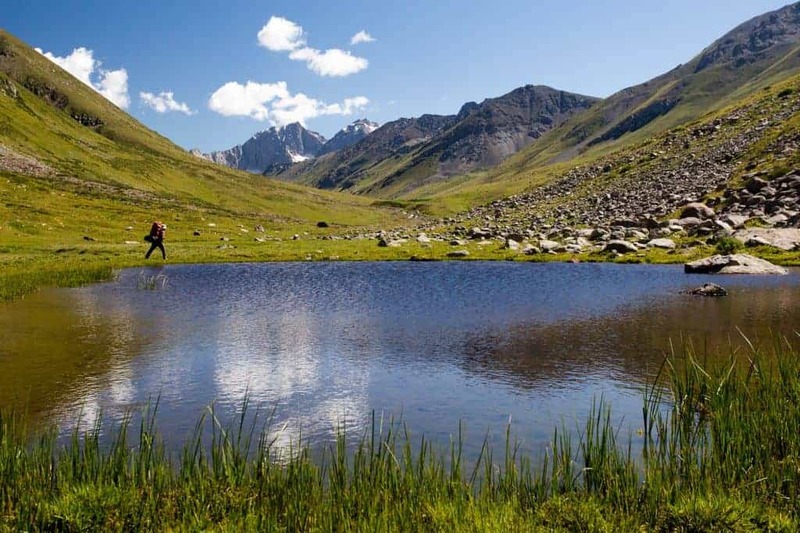 Engage with traditional Kyrgyz nomadic culture in Jyrgalan. 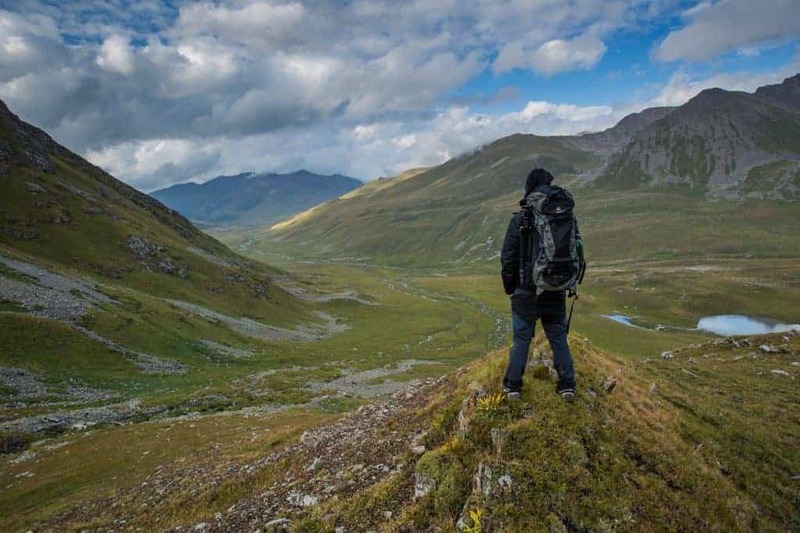 Although unique outdoor adventures abound in Jyrgalan — like hiking, mountain biking, horse riding, and freeride skiing to name a few — sometimes you just need to step back from the mountains to sink into the Kyrgyz culture. Our ethno-cultural activities range from learning traditional crafts to appreciating the instruments and sounds that make Kyrgyz music unique, to watching Kok Boru, a horse game popular throughout Central Asia done best in a small-town, intimate setting where you’ll feel a part of the action. And if a wellness journey is in your sights, then schedule a traditional kymyz treatment to heal what ails you. So many travelers visit a country with a deep curiosity of the traditions and activities that have shaped a people and culture. If that’s you, then there’s no better place to experience Kyrgyz culture than Jyrgalan, a small village with a big heart, a wellspring of tradition, and a desire to share its hospitality with travelers from every walk of life. For more information or to book one of the cultural activities below, please contact Destination Jyrgalan. Please book at least 24 hours in advance. Folklore singing is one of the most beloved traditions in Kyrgyzstan. Families share stories, food, and enjoyment as musicians join their voices and their skills to convey songs of love, songs of loss, and songs of Kyrgyz history. Gather together with your new friends as the Jyrgalan community showcases the best of this Kyrgyz pastimes. You’ll enjoy traditional costumes, the unique sounds of the three-stringed komuz instrument, and fascinating traditional dances (with the chance to join in!). This is an ideal activity for groups. Book a traditional folklore show for two hours of remarkable cultural entertainment. Learn crafting skills passed down through the generations at a shyrdak workshop, where an expert felter will teach you the basics behind how those gorgeous traditional carpets and wall-hangings that adorn homes and restaurants throughout the country are made. The art of making shyrdaks or ala kiyiz is a centuries-old tradition intertwined with Kyrgyz nomadic life. Learn the history and significance of these felt carpets — the patterns often convey hidden meanings — while making your own handicraft, which works well as a souvenir or gift! Traditionally cooked outside on a wood-fired stove, boorsok is a wildly popular snack in Kyrgyzstan. It's also surprisingly easy to make. This simple doughy treat is cut into small squares and deep fried in boiling oil. Offering guests an abundance of boorsok is seen also as a sign of hospitality and generosity; many Kyrgyz celebrations include mountains of fresh boorsok for guests. If you like the idea of a cultural activity with a tasty outcome, let us show you how to prepare boorsok, and then we’ll join together to feast on our boorsok snack with tea, butter, and jam! 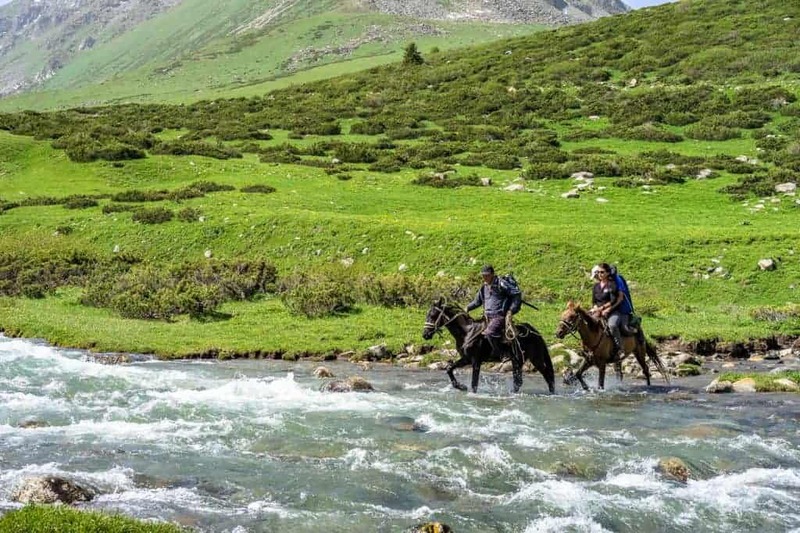 The Jyrgalan Valley is the perfect place to gain appreciation for the horse games which serve as a cornerstone of traditional Kyrgyz festivals. Celebrated in the World Nomads Games, kok-boru just may be the most beloved sport in Kyrgyzstan (and according to our guides, certainly in Jyrgalan). Schedule an afternoon of horse games, and you will watch horse wrestling and/or a live match between riders as they compete in a polo-like match involving a goat carcass. While you can just observe (and the entire village will be there to see it), a courageous few are invited to participate in some aspects of the games. This cultural activity is perfect for large groups or tour groups, although it is available to anyone with an interest! Kyrgyz people love to celebrate and to participate in festivals. Their events also offer some of the best opportunities for travelers to enjoy national games and music, appreciate traditional crafts and foods, and have a whole lot of fun, too. Jyrgalan village hosts two main annual festivals and several smaller events throughout the year. Check the Event Calendar to view upcoming festivals, shows, and events.